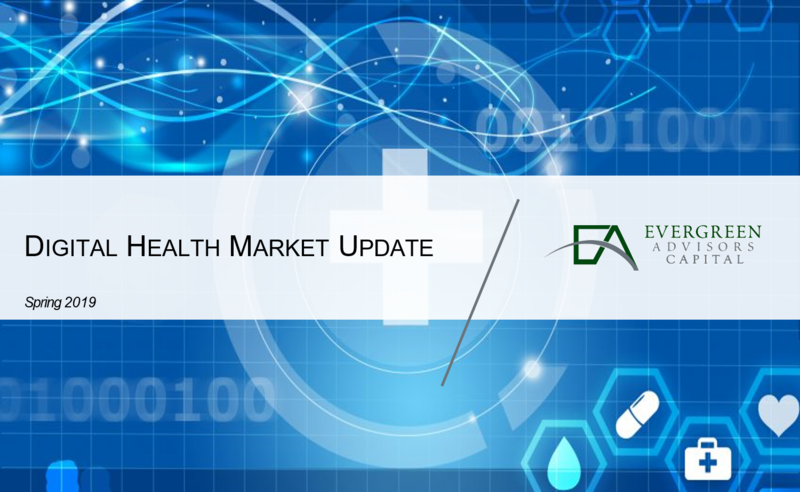 Evergreen Advisors Capital is pleased to announce the publication of our Q1 2019 Digital Health Market Update. 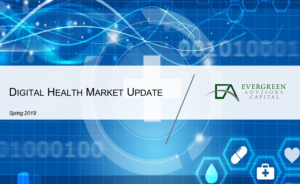 The update provides industry and insights on notable transactions, a detailed look at M&A and private placement activity, and data on valuation metrics and stock price performance. 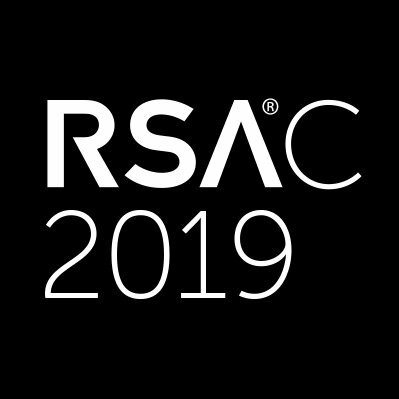 Join Evergreen Advisors and thousands of other industry professionals at the RSA Conference 2019 in San Francisco, California. The conference will be held at the Moscone Center and will take place March 4th -8th 2019. 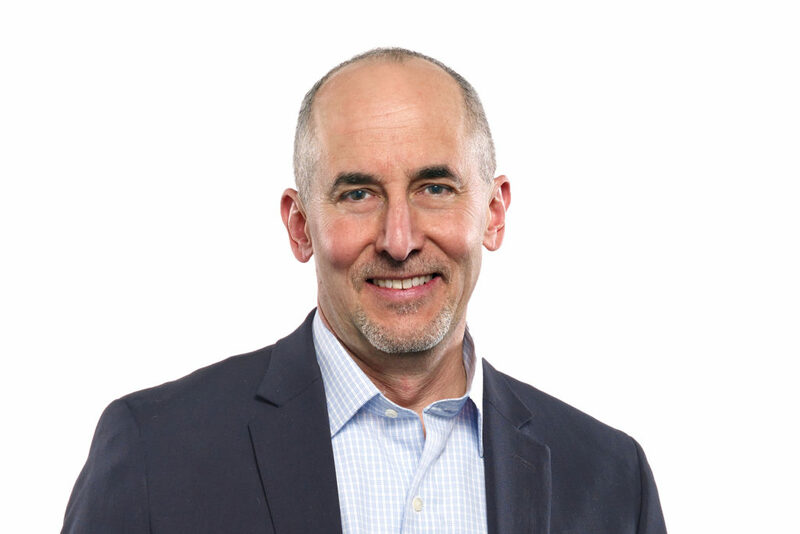 Evergreen Advisors, a middle market Investment Bank and Corporate Advisory Firm, with offices in both Columbia, MD and Mclean, VA, is pleased to announce the addition of Steve Prichett as a Managing Director in our Columbia office. 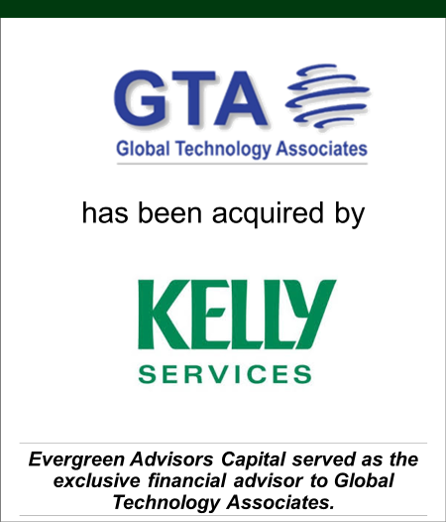 Evergreen Advisors Capital, a middle-market investment bank, is pleased to announce that Global Technology Associates, LLC (“GTA”) has been acquired by Kelly Services (“Kelly”). Evergreen Advisors Capital acted as the exclusive financial advisor to GTA. Lacki & Company, LLC provided legal advice to GTA. GTA is a leading provider of high-value engineering, technology, and business consulting services to the telecommunications industry – assisting clients with maximizing infrastructure potential and evolving networks and services to address market opportunities. Bridging the gap between business and technology, GTA provides a wide range of services tailored to address client needs across the telecommunications value chain – from the network edge to the network core, and the enabling technologies being developed and deployed to deliver next-generation services. Cybersecurity is a constantly evolving subject matter for businesses. Like the computer viruses that are generally associated with the term, the issue itself has proven infectious for corporations both in its reach and impact as it grows over time. Evergreen Advisors Capital, a middle-market investment bank, is pleased to announce that Dunbar Cybersecurity (“Dunbar”) has been acquired by ControlScan. Evergreen Advisors Capital acted as the exclusive financial advisor to Dunbar.